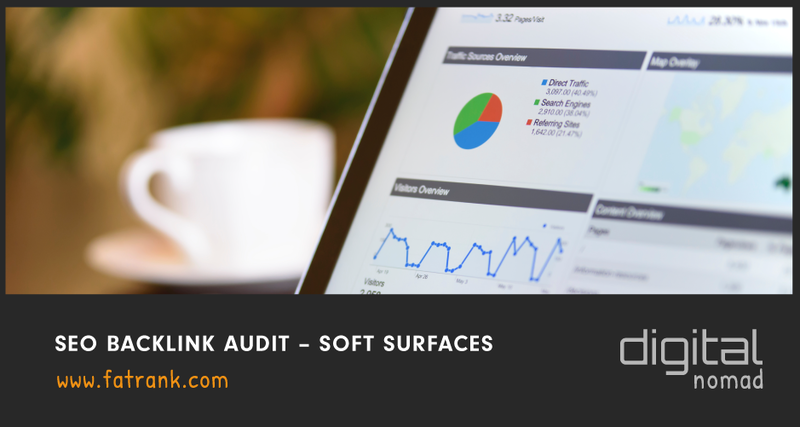 At fatrank, we have carried out an SEO Backlink Audit for Soft Surfaces Ltd website who is a UK sport and play contractor. As part of the backlinks audit, we check the full link profile of external links pointing to their webpage they are struggling to rank with. So from the video, you can see that the website is in need of some professional help to get them improving in google rankings. These two articles go into more detail about the problems found on the link audit. Once these are ordered then wait to see the ranking movements which will fluctuate for few weeks with the random ranking factor. As the rankings settle and the rankings improve then look to see where further improvements can be made with keywords. 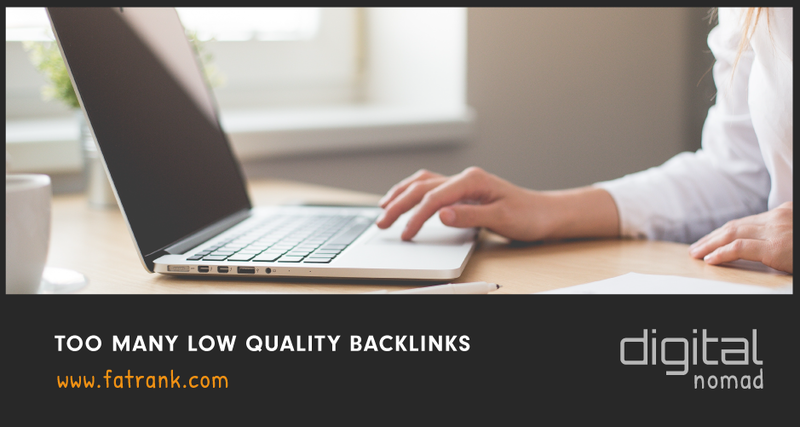 What a great idea because a thorough backlink audit is an essential step for checking your website’s health. It allows you to detect if your website is at risk of being penalized, and identify weak and valuable links.